As of December 15, 2014, Blue Air will operate a direct flight from Liverpool to Bucharest. Starting with March 31, 2015, flights from Liverpool to Bacau will be available. Tickets are already available for both routes, at prices starting from* £26.55, so book your trips in advance! Book your tickets now on www.blueairweb.com, through the Call Centres or our partner agencies. 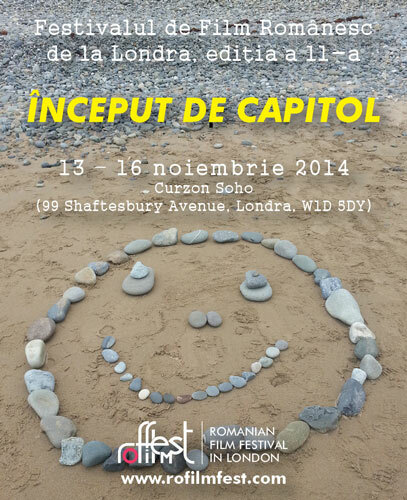 The 11th Romanian Film Festival (RFF) in London, which takes place between 13 – 16 November 2014, has announced that it will open with the spectacular, flamboyant, beautifully shot CLOSER TO THE MOON, directed by Nae Caranfil (Asfalt Tango, Filantropica). 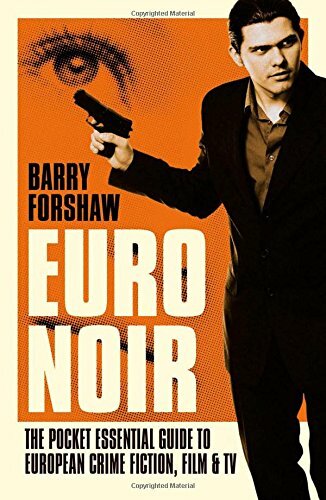 CLOSER TO THE MOON was filmed in English with an international cast, and offers its own solution to the mystery at the heart of the story. The following Q&A promises to be electric as Nae Caranfil, the director of this extraordinary historical reconstruction, explores with the audience the meaning of the story for the Romania of the 1950s. The festival will close with the highly acclaimed 1964 classic First World War memoir, FOREST OF THE HANGED, directed by Liviu Ciulei (Valurile Dunarii – Danube’s Waves, O scrisoare pierduta – A Lost Letter). Lead actor Victor Rebengiuc will be present to help celebrate the occasion, in an amazing moment of reunion with his long term partner Mariana Mihut. Victor and Mariana met on the set of FOREST OF THE HANGED, 50 years ago, and now they will come together, after the movie, to discuss the history associated with this classic narrative. FOREST OF THE HANGED became the first Romanian film to achieve wide international recognition: Best Director in Cannes 1965. CLOSER TO THE MOON will take place on Thursday 13 November, 6.15pm at Curzon Soho in London, while FOREST OF THE HANGED will take place on Sunday 16 November, 4.45pm, also the same cinema. Tickets will go on sale at Curzon Soho later this month. 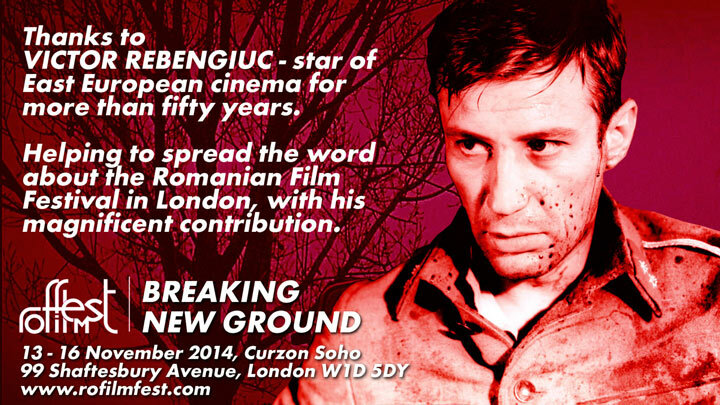 The Romanian Film Festival in London campaign has taken off with a magnificent contribution from the Romanian star of stage and screen Victor Rebengiuc. Many thanks to our best friend and hero. Your classic movie, Forest of the Hanged, is now fifty years old and we will have the greatest pleasure in sharing your performance with you and with a new audience in London. Perks: No reward would be enough for contribution and your presence, but, when you get here, we'll see what we can do. Mulțumim, Victor. Spring is rightfully seen as the season of life, the season when hope and love are definitely in the air. 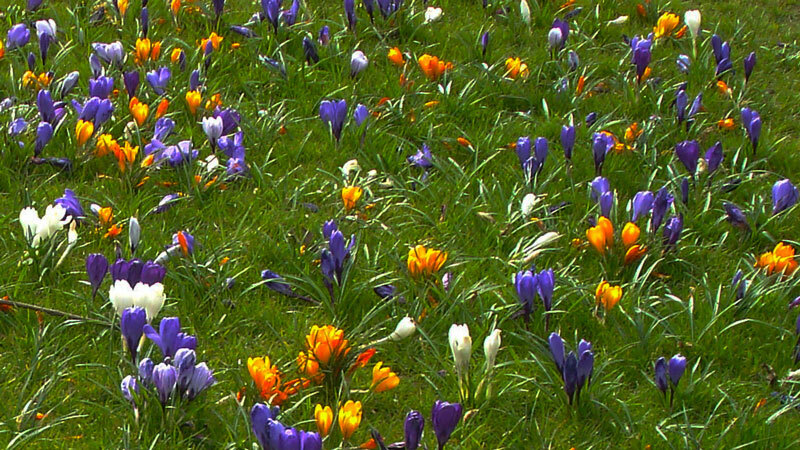 Spring is also the season when nature comes again into its own after its long winter sleep. It is no wonder, then, that wherever you go around the world you are likely to find events and customs that are celebrations of Spring. Romania surely makes no exception. DRAGOBETE is a celebration of love and fertility, with roots in the ancient pagan past. It takes place, traditionally, on the 24th of February. The legend has it that there used to be no love on the earth, and that Dragobete, himself a supernatural being, took the gift of love from the gods and gave it to mankind. In the olden days, people believed that those who were still single on the day of Dragobete would remain so for the rest of the year. On the contrary, those who celebrated Spring as part of a couple would enjoy luck and abundance. It was also believed that, non-migratory birds started looking for mates and built their nests on the day of Dragobete, so that they would be blessed with offspring. During the communist years, Dragobete was not an officially sanctioned celebration. This lead to the custom losing popularity in urban areas, opening the way for another celebration of love to take over, after the 1989 revolution. Yes, it’s Valentine’s Day, imported directly from the US, with all its attendant special offers and dedicated products. Maybe as a resurgence of traditional celebrations in recent years, maybe as a fight back against rampant consumerism, the Romanians have started to reclaim their own ancient celebration of love. Dragobete has made a welcome comeback and is here to stay. The celebration of Spring by excellence is MĂRȚIȘOR, the first day of March. To use a Romanian expression, this feast is as ancient as Earth itself (veche ca pământul) and it comes from our forefathers and ancestors (din moși strămoși). Tradition dictates that, on this day, men should give the gift of a double-threaded red and white string to the women in their families and those of their closer acquaintance. The colours of the string, red and white, recall a time of pagan beliefs: red symbolises blood and death, and white, purity and rebirth. Over the years, small charms and coins came to be attached to the string – this small trinket or charm is called mărțișor as well. Nowadays the charms generally take the form of flowers or animals. They can be made of a wide range of materials, from wood and plastic to silver, gold, and precious stones. As the first day of March approaches, the mărțișor makers gather at the corners of the big public squares to exhibit their wares. People shop around for the best prices and most appropriate models, but the final days of February can witness shopping frenzies bigger than any shopping mall has ever seen, where almost everything will get sold. The immense popularity and ubiquity of the mărțișor means that people who try to shirk their responsibility of giving away the charm to their loved ones are seriously frowned upon. Once given away, the mărțișor – including both the string and the charm - has to be worn pinned to the lapel for the following week. In some parts of the country tradition says that after one week, the string needs to be tied to a flowering tree. By doing this, people ensure they will have good luck and a good crop. A version of the custom of mărțișor is also found in the Republic of Moldova, and in Bulgaria as well, where it is called Martenitsa. In Bulgaria it involves only a red and white twine tied to the wrist of people’s loved ones. So if you happen to see red and white string tied to trees in the parks of Britain and Europe, you will now know what they stand for. Chance had it that mărțișor is accompanied in Romania by MOTHERS’ DAY, which is celebrated on International Women’s Day, on the 8th of March. Ask any Romanian what happens on 8th of March and they will tell you: Mothers’ and Women’s Day. The majority of people have forgotten, or might simply have no idea, that things have been so for only a (relatively) short time, and that Mother’s Day, as we know it, was imported straight from Soviet Russia at the end of the 1940s. Originally used as the communist regime’s flagship for women’s issues, it seems it was adopted by the people quite willingly. Being very close to the traditional celebrations of 1st of March also helped, the existing popular tradition turned an imposed political event into a well-loved holiday. So it is that the 8th of March became the day when women, especially mothers, could be lavished with small gifts and flowers. As in other counties on Valentine’s Day, the price of flowers skyrockets on Mothers’ Day in Romania. Businesses, stores and local authorities around the country compete to bring special offers for women, from free coffees and flowers to discounts. There have also been official pardons for minor motoring offences. Although, from 2010, there has been an official Mothers’ Day in Romania, on the first Sunday in May, it will probably take a very long time for it to take over the function of 8th of March as both Mothers’ and Women’s Day. As an aside to mărțișor and Mothers’ and Women’s Day, it has to be said that certain categories of women were (and still are) the main beneficiaries, and teachers are especially spoilt for choice. Why? Because all the pupils and students in their classes will bring mărțișor charms and flowers. Teachers will have to take hard decisions, as the lapels of their jackets or coats are almost always too small to display all the charms received. Anyone with female relatives in the teaching profession can tell stories of drawers filled with mărțișor charms of all sizes and colours, a stash which was raided the following year, in the good spirit of recycling. One week later, on 8th of March, it seemed that one can never have enough vases in the house. As a sign of appreciation, teachers would receive bouquet after bouquet, returning home with giant bunches of multicolour flowers.